Same as non-alcohol beer, I feel one misunderstanding about Japanese beer. On the day of can trash, these are the two biggest number in our can trashes. These aren’t beer as well as non-alcohol beer. There are not a few guests who visited local brewery shop for tasty local beer, but they enjoy drinking low- malt beer-like beverage. I have felt strange about this. And I noticed that they may not know the difference between beer and low- malt beer-like beverage. By the way, the criteria to be beer in our neighbor country is “more than 10% of malt content”. 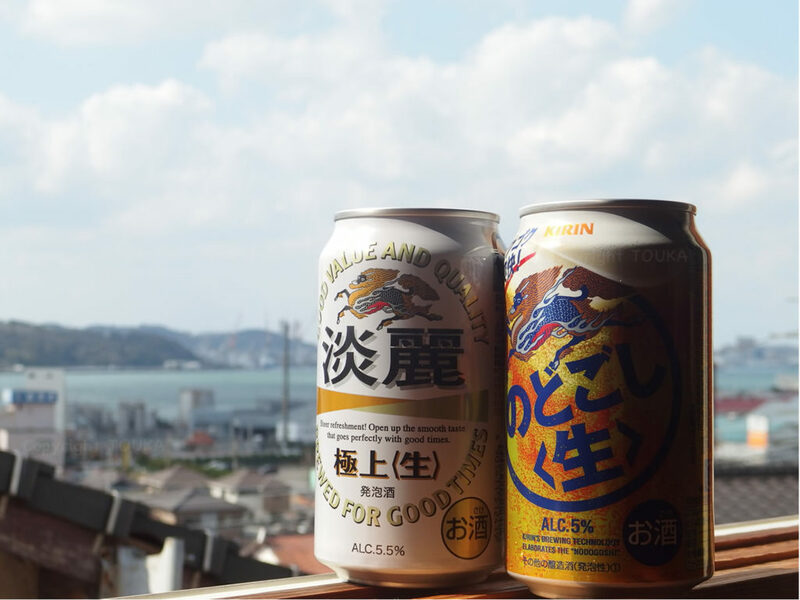 So Japanese low- malt beer-like beverage (both TANREI and NODOGOSHI) can be called as beer there and they are not care as well as Japanese people. Thank you and you have a nice day with the knowledge to understand the difference. When we host our guests from foreign countries n this guesthouse, we have often noticed what we didn’t know that until that time. For example, many guests eat convenience store foods for their dinner. One day, guests bought foods back from two convenient store. They ate the food in our dining room, talking each other. And they talked to me. I saw what they were drinking and found out that it is not “beer”. “Really? !” they were surprised and disappointed. 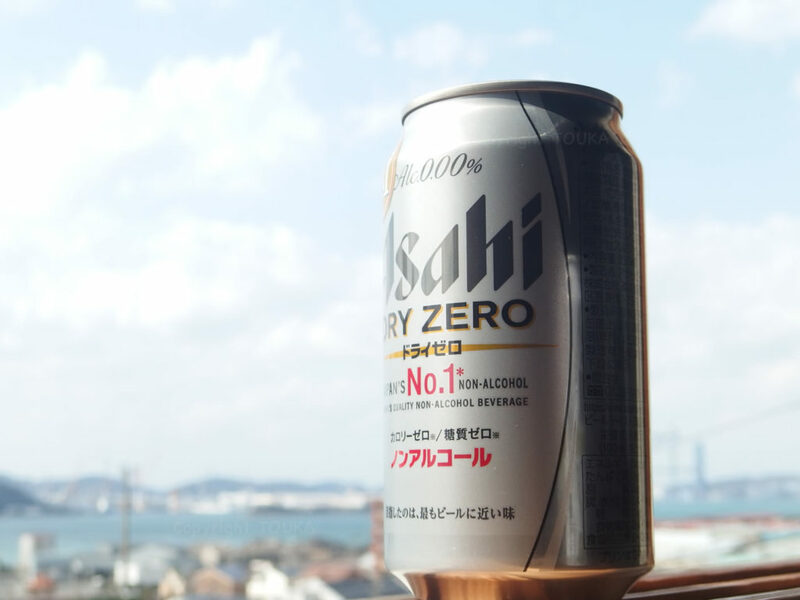 On the label of the can, there are big HIRAGANA sign of “Non-alcohol” but English sing is very small. It is not their fault that they bought wrong drink. 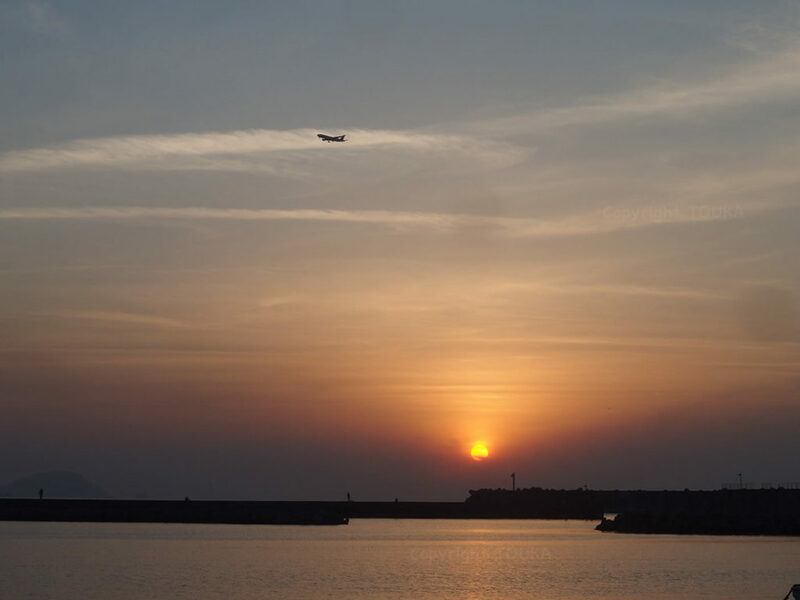 From now on, more foreign people will visit Japan and they may not be only tourists. I recognized that product development should not be only for Japanese, even for domestic market. Thank you and you have a nice day, with reading near future and being flexible.